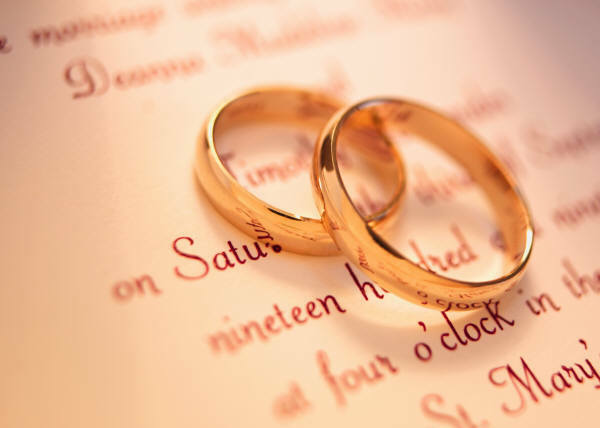 Remembering, loving, and being convicted by our wedding vows…. I, (the Pilot), take you, Bonnie, to be my wife, to have and to hold from this day forward, for better or for worse, for richer, for poorer, in sickness and in health, to love and to cherish, from this day forward. I vow to be your spiritual leader, putting you before self, to seek your needs above my own. I resolve to pass on to you the same kind of love, forgiveness, and grace given to me by God. I commit to being near to God and being a strong, spiritual warrior on your behalf. I resolve that my speech will always be honoring, that I may edify you in Christ. I commit to being quick to hear, slow to speak, and slow to anger. I commit myself to Christ, knowing that I must live in dependence on Him each day in order to fulfill my vows. I commit to you alone, desiring no other, until death do us part. I, Bonnie, take you, (the Pilot), to be my husband, to have and to hold from this day forward, for better or for worse, for richer, for poorer, in sickness and in health, to love and to cherish, from this day forward. I vow to be a suitable helper to you, respecting and honoring you as the head of our family. I commit to put you before self, to seek your needs above my own. I resolve to pass on to you the same kind of love, forgiveness, and grace given to me by God. I commit to being near to God and being a strong, spiritual warrior on your behalf. I resolve that my speech will always be honoring, that I may edify you in Christ. I commit to being quick to hear, slow to speak, and slow to anger. I commit myself to Christ, knowing that I must live in dependence on Him each day in order to fulfill my vows. I commit to you alone, desiring no other, until death do us part. It’s great to take a moment to reflect on our wedding vows especially during the rocky times in a relationship. It helps to keep things in perspective. Thanks for sharing.